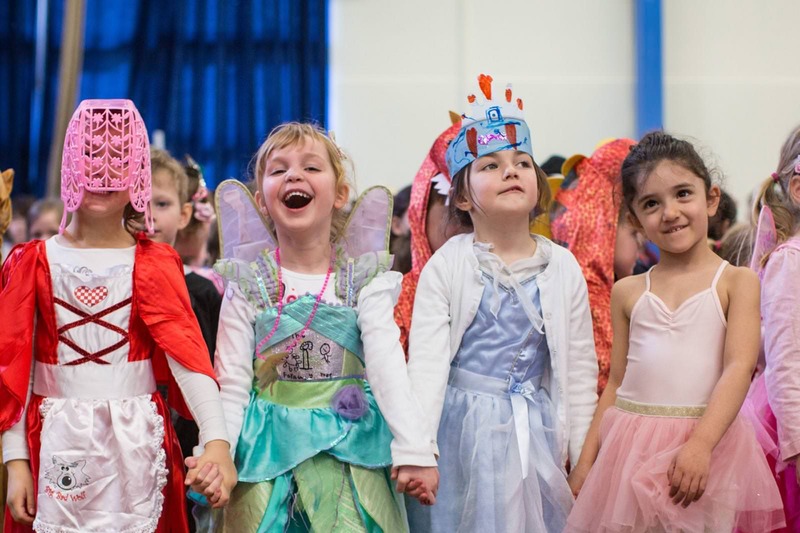 From the day they join us in Nursery or Reception, until the time comes to leave at the end of Year 6, we make sure every child feels a strong sense of belonging – safe to take risks and supported to do their best. 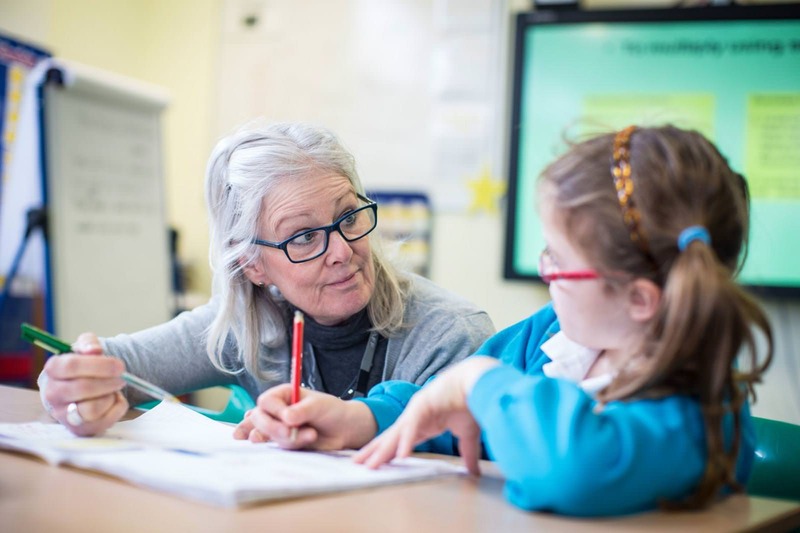 We provide every child with their own unique path to learning – nurturing and celebrating their distinct characters, imaginations and ways of understanding the world around them. We highly value academic excellence and creativity and also encourage the children to challenge and express themselves in other ways, including through sport and music. 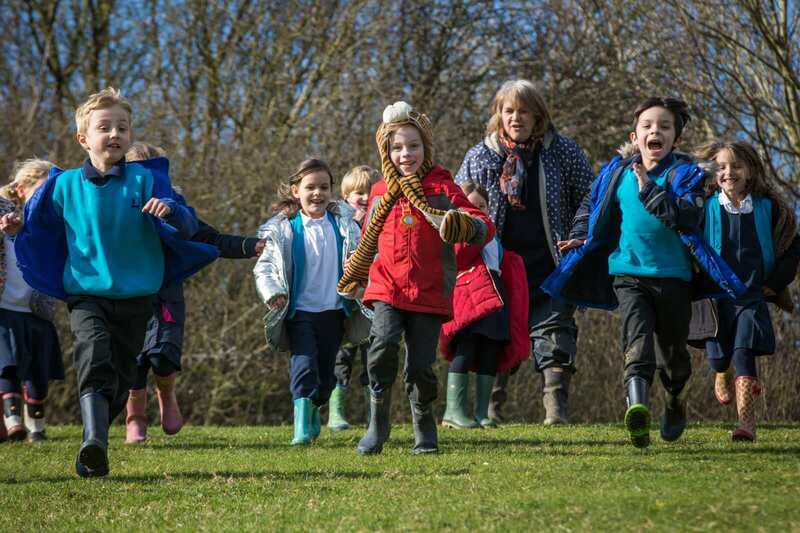 We have amazing grounds, including our own meadow and forest, where the children can learn while having fun, whatever the weather. 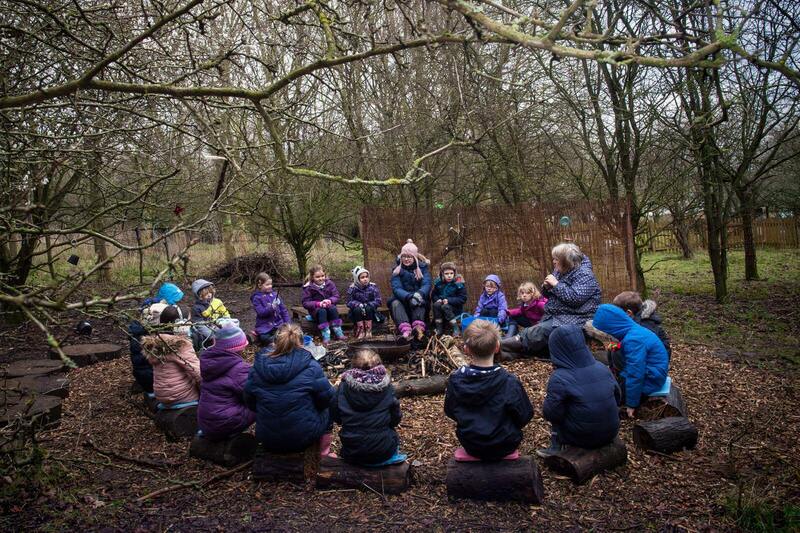 We’re proud to be a ‘Forest School’ and use this truly special way of teaching to enrich the children’s learning at every opportunity. We’re proud of the sense of togetherness we’ve created here at Bridgewater. I personally feel touched to see the way our children work and play together, and how involved parents are in every aspect of school life. If your child is new to the school, welcome. 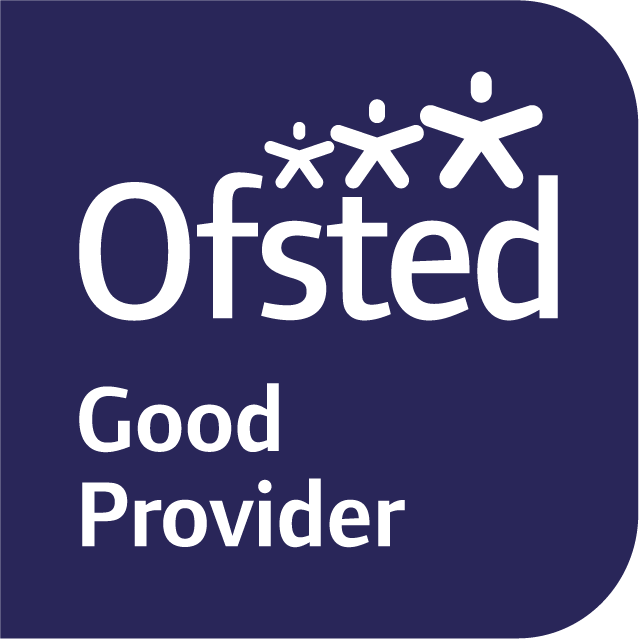 Or if you’re considering us for your child’s education, I look forward to showing you around our lovely school in the not too distant future. 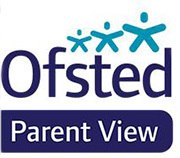 If you require a paper copy of anything on the school website, please let the school office know.